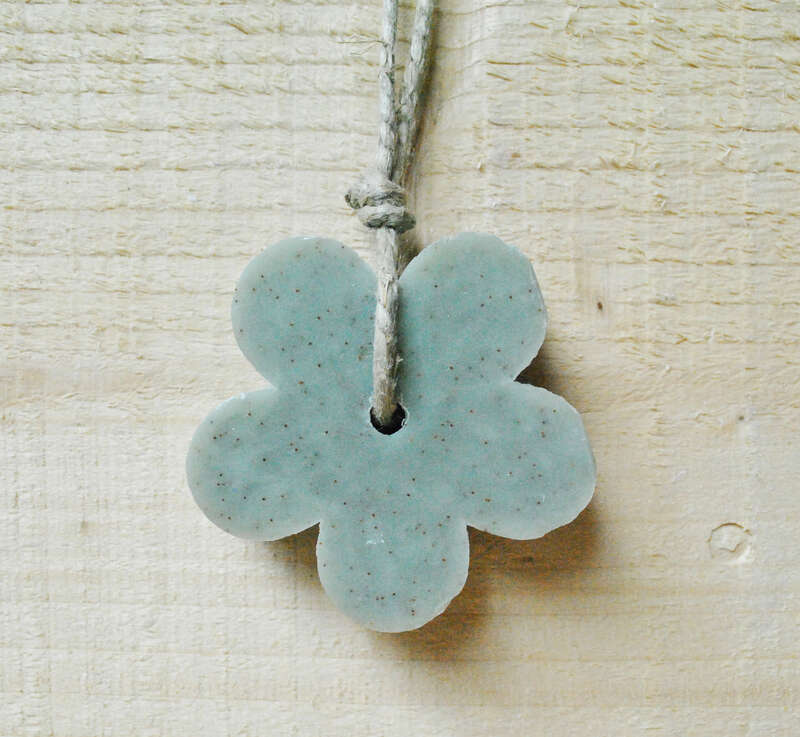 Soap and Gift's beautiful hanging soaps make perfect gifts for loved ones. Bright colours, fresh fragrances and handy rope for hanging by the sink and shower. Ingredients: Sodium Palmate, Sodium Palm Kernelate, Aqua, Glycerin, Fragrance, Sodium Chloride, Prunus Armeniaca Seeds, Hexyl Cinnamal, Butyphenyl Methylpropional, CI77891, Linaloool, Citronellol, Geraniol, Tetrasodium Etidronate, CI11680, CI77266, CI74260, CI12490. Made in France.